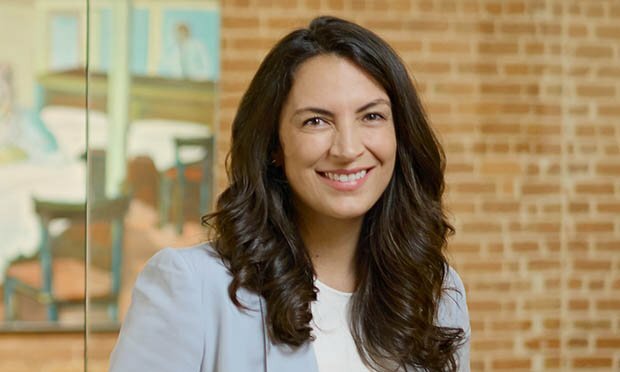 Michelle Ybarra represents cybersecurity company Zscaler, which had one of the biggest tech initial public offering’s of 2018, in multiple patent litigations, including heading up its defense on multiple fronts against rival Symantec. What’s the best part of working in the tech sector? The landscape is constantly changing. It keeps you on your toes. How do you describe what you do for a living to people you’re meeting for the first time? I am an attorney who specializes in high-stakes IP litigation. Being always available to anyone and everyone. What kinds of new technologies should tomorrow’s lawyers be able to use effectively? Machine-learning/natural-language-processing-based document review tools. Given how black- box those systems are, lawyers should understand the appropriate use cases, inherent limitations and statistical significance/confidence intervals so that they know when to trust or distrust these tools. 3D printing. The possibilities are endless. The technology area that excites Wilson the most is artificial intelligence. "I don't know if it speaks to my inner Sci-Fi nerd but it's cool stuff and the possibilities are endless."